I’m actually posting this while I should be packing instead, gotta run to the airport in 3 hours and still haven’t even started! Eeeek *__* Ok I better get up and start now! Just wanted to post what I wore for the Christmas party at Momos last Saturday. p.s. I do not take credit for the first photo! 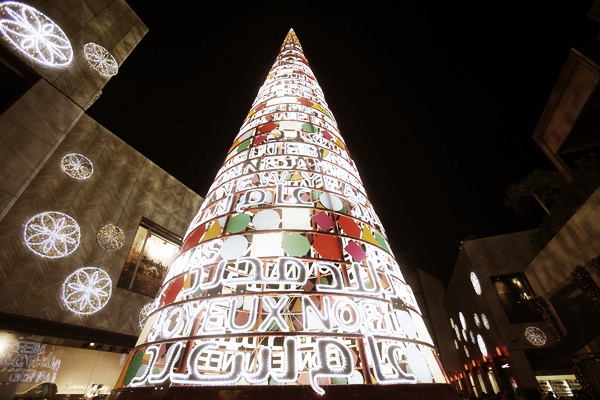 I realized while looking at the photos that we haven’t taken a clear photo of the lovely Christmas tree in Beirut souks, so I had to get one from google.